Tongue of Wood was commissioned by pianist Marina Kantor and produced in collaboration with director Monika Cernoskova. It was premiered at the 2013 Skrz na Skrz Festival in Prague. In Tongue of Wood we deconstruct the conventions of classical performance in order to explore the intimately complex relationship between the pianist, her instrument, and her repertoire. Marina's character emerges as sentimental and lamentable, and at other times playful and even frightening. Skrz na Skrz Festival, Sal Galerie, Academy of Performing Arts, Prague, Czech Republic, 1 June 2013. 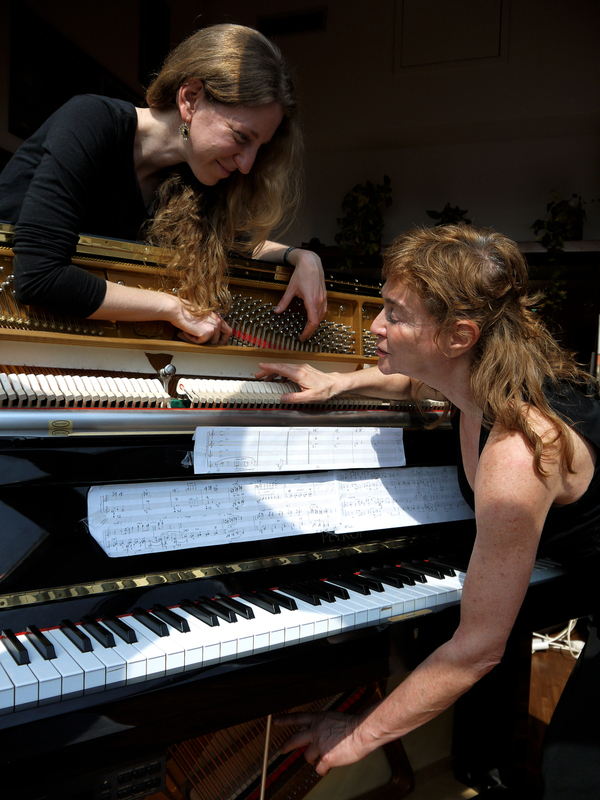 Marina Kantor, piano; Sivan Eldar, electronics.